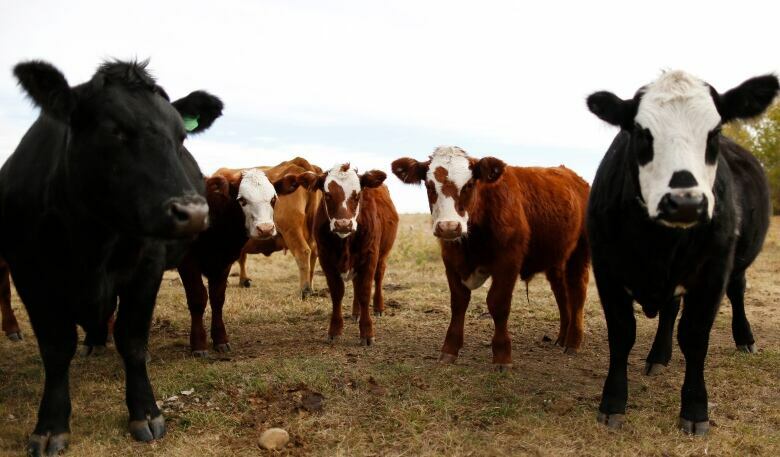 McDonald's is the first company to serve Canadian beef from "certified sustainable" farms and ranches. The standards were set by a group called the Canadian Roundtable for Sustainable Beef. 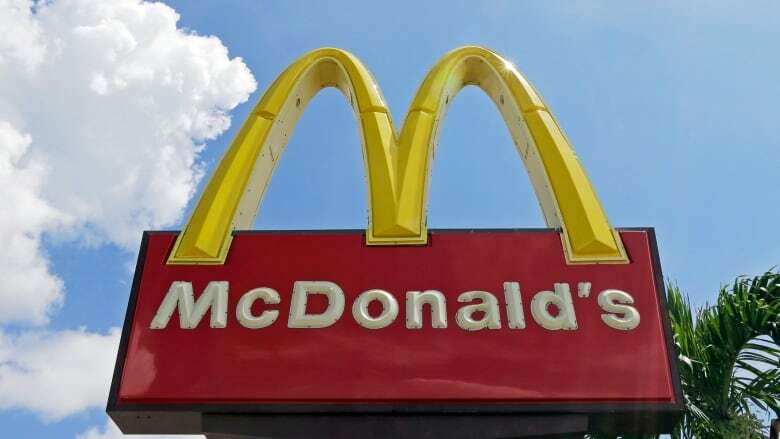 McDonald's announced Wednesday that it would be the first company to serve Canadian beef from "certified sustainable" farms and ranches, but what exactly does that mean? The standards to be considered certified sustainable were set by a group called the Canadian Roundtable for Sustainable Beef. Cherie Copithorne–Barnes ranches west of Calgary and she chaired the round table and helped make the McDonald's deal happen. 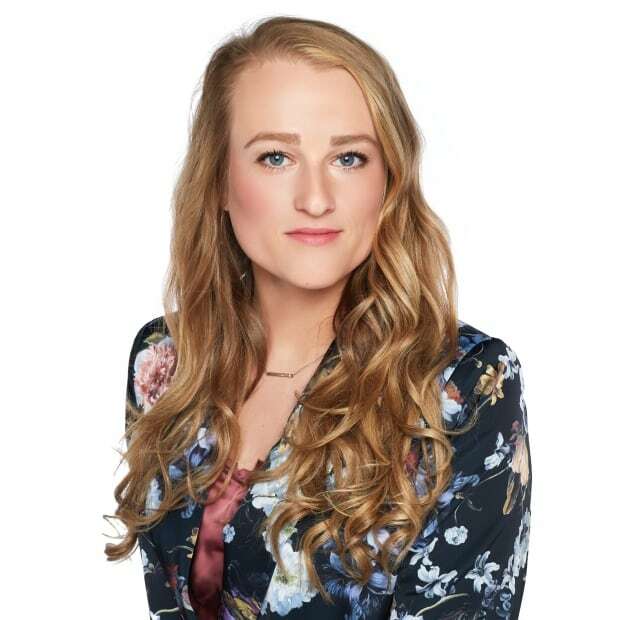 She chatted with the Calgary Eyeopener on Friday about the deal and what it means for producers, processors and retailers. Q: What does this deal mean for Canadian beef producers? A: Really what this means is it's finally establishing some value to creating a sustainable beef product that can be available to our retailers. Q: And what does that mean? What does certified sustainable beef mean? A: Basically, who the roundtable is, is we're a collaboration of processors, producers, government, NGOs and agri-food businesses, as well as our food retailers. We were tasked with finding as well as designing what it was going to take to deliver a sustainable beef product to the consumer. What we ended up landing on is a framework that consists of a number of indicators, or questions or benchmarks.… A certified operation will be one that has been second- or third-party audited toward those indicators, therefore guaranteeing that the claims that we're making around sustainability can be verified. Q: What are the requirements that a rancher has to meet in order to have this designation? ​A: Well that's the beauty of this program. It's not necessarily a requirement because sustainability is like a moving target. Sustainability is all about ensuring that we are managing for the environment, managing for biodiversity, wild-like biodiversity, managing for our animal health and welfare, managing our labour and the community and the people around us, and looking toward innovation and food safety at the same time. The process behind this is [that] ranchers are asked questions about how they manage to focus on all these different points, and we've created the way that we can put it in a tangible and reportable format so that information can carry with that animal for its lifetime. Q: So somebody goes to the rancher and says, 'Are you doing all of these things? How are you managing your cattle? How are you managing your employees?' And if they reach a certain target, then they receive this designation. Am I understanding that correctly? ​A: Absolutely, that's exactly right. Q: To be clear, this doesn't necessarily mean that the beef is antibiotic- or hormone-free beef? A: No, not at all. 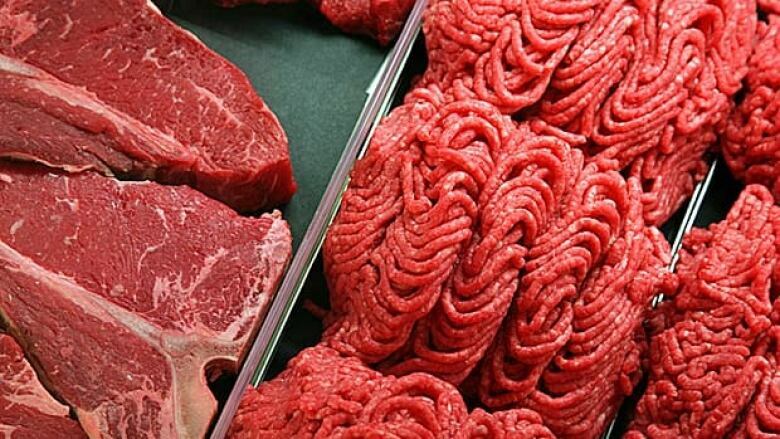 The antibiotic- and the hormone-free beef is a very small portion of our industry. And what we're demonstrating here is that those who do not follow all of those particular protocols are doing everything exactly right as well. We're demonstrating that the records are being maintained, that we can guarantee that the product that's arriving on the supermarket shelf or in your hamburger is safe and good. The reality is, is a lot of cattle sometimes do get sick. And we need the ability to be able to treat them and then manage that accordingly. Otherwise, we're going to have worse animal welfare issues if we didn't treat anything. Q: Is this a way of coming up with a kind of a new marketing phrase that will sound appealing to consumers but still allows ranchers to use antibiotics to it to use hormones in the way that they always have? A: Not at all. I mean the reality of this one is that this is actually being driven by the corporations. It started because in agriculture we weren't familiar with the concept of having sustainability criteria and corporate sustainability targets to meet. We were doing it intrinsically. So the whole idea behind this is to ensure that corporations like McDonald's and like Loblaws have the ability to maintain their credibility in their own sustainability target by saying that they're sourcing sustainable food as well. Q: Do you think that other customers will follow suit, will start asking for this beef that's certified sustainable, and then advertising it to their customers? There are a number lined up. We're starting to put the licensing agreements together for now. So we know that there is a demand for that.